make your own t shirt print is popular in the world. 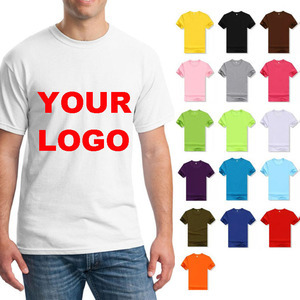 make your own t shirt print is used for event, campaign, advertising promotion activities ect. 2 YRS Wuxi Prospectcrown International Trade Co., Ltd.
5 YRS Shenzhen Dancheng Costumes Co., Ltd.
1.Fabric: 100% cotton, CVC T/C, single jersey,110-220gsm 2. Style: Tube or With sideseam, short sleeve /long sleeve 3.Size: European standard S-XXL 4. Color: Pantone Color based on client's request 5. 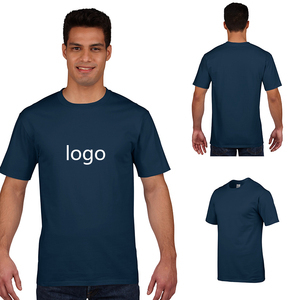 Logo: Water,Rubber,sublimation,Flocking,heat transfer printing,embroidery,applique. etc 6. MOQ: 10pcs/color/style 7. Packing: 5pc/polybag, 100pcs/ctn or according to client's request 8. Price: FOB Shenzhen China US$1.20-3.50/pc 9. Payment: Paypal ,TT, Western union 10. Delivery: 20 days after getting deposit and confirming pp samples. Men S M L XL XXL Length(Hps) 68 70 72 74 76 1/2 Ches 48 50 52 54 56 Packing 5pc/pp,100pcs/carton in 70*40*40cm Packaging & Shipping welcome to contact me , I will show you many pictures let you have a look!! 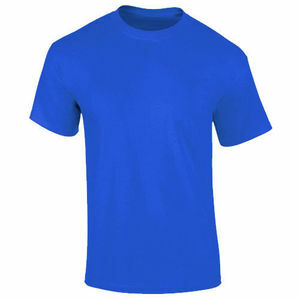 cotton mens tshirt is popular in the world. 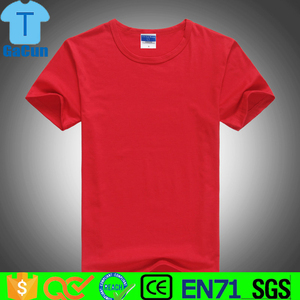 promotional price custom cotton printed t-shirt manufactures in guangzhou we supply cotton mens tshirt is our main product. located in baiyun district ,guangzhou, guangdong. our products covers soccer kit, sportwear, t-shirt, polo shirt, tracksuit, jacket, casual wear, etc. you give us chances , we return you good service experience sales teams to provide professional service export to europe , middle east , southeast asia , south american , africa . Sample making is available based on photos, and sample cost will be deducted in bulk order. Also offer brand labels production service, You just need to tell us the specification of your demands. Detailed Images For this design: 1. full distressed design 2. white blank crewneck t-shirt 3.You can wear it to have a small party with the old friends. 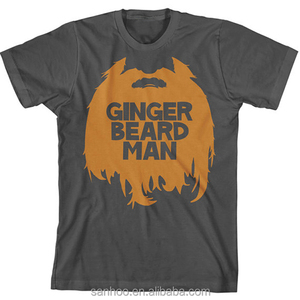 Alibaba.com offers 1,056,135 custom tshirts products. About 44% of these are men's t-shirts, 10% are women's t-shirts, and 3% are plus size shirts & blouses. 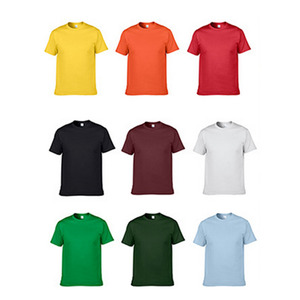 There are 1,056,135 custom tshirts suppliers, mainly located in Asia. 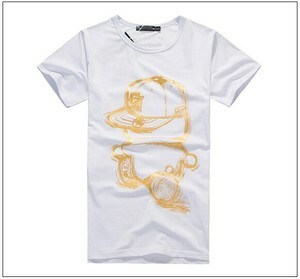 The top supplying country is China (Mainland), which supply 100% of custom tshirts respectively. You can ensure product safety by selecting from certified suppliers, including 135,602 with Other, 106,136 with ISO9001, and 25,199 with ISO14001 certification.